Believe it or not, this is an HX Holden Sandman panelvan! "It’s a childhood dream!" chuckles owner Ty of the Sandman project he bought four years ago. "I had one when I was 18 or 19 and I’ve always wanted another one. I’m a big fan of the green ones so when this came up for sale, I grabbed it!" When delivered as a just-about complete (but unregistered) vehicle to Pro Street Restorations in NSW’s Hunter Valley, there were obvious bubbles in the usual HQ-WB Holden rust areas. A closer inspection by Pro Street’s Greg ‘Beach’ Ball revealed more rust and behind-the-scenes problems. The decision was made to largely disassemble the Sandman, spot-weld by spot-weld, to reveal all the problems before the car was media-stripped to bare steel by Imperial Blasting. 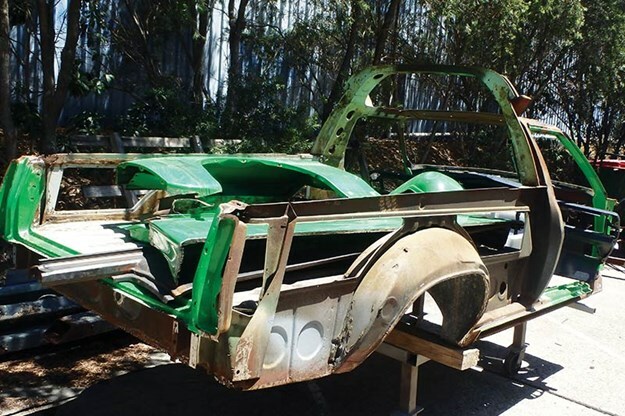 The complete restoration will be achieved using a mixture of original, second-hand, hand-fabricated, NOS (new old stock) and reproduction panels including a Rare Spares front plenum panel and the company’s recently launched reproduction van/ute rear quarter-panels. Mechanically, the car will retain its original, but completely refreshed factory V8 driveline. 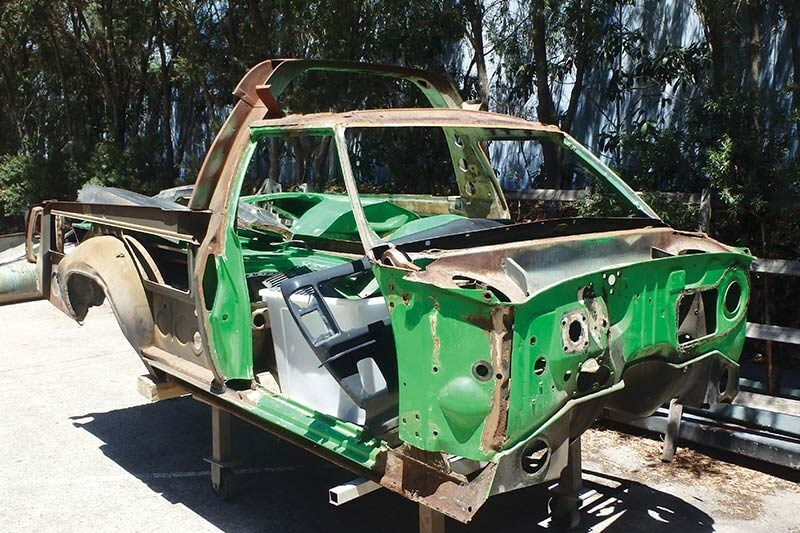 "I already realise that with all the panel work and all the little details we need to get it spot-on original, it’s going to be close to a hundred grand, and might be worth $70K when it’s finished," says Ty with another laugh. "I already have a few cars so I understand the effort and costs involved. "But things like this – I’m not doing it for resale; I’m doing it because I want to." 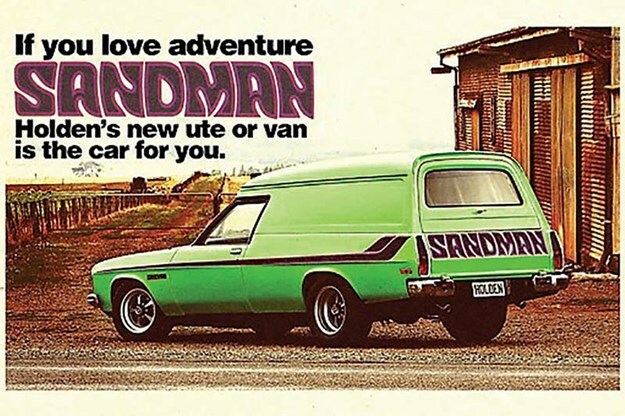 It’s intended that the restored V8 Sandman will be cruising the NSW coast looking for beach babes by summer 2019. Work or play, Holden had you covered.